Welcome to Piston Peak National Park, where you can see the amazing vistas, majestic geysers, and where a new adventure is coming soon. The bravest rescue team will have a new member: one crop duster. The aircraft want be a hero but cars and planes must work together. 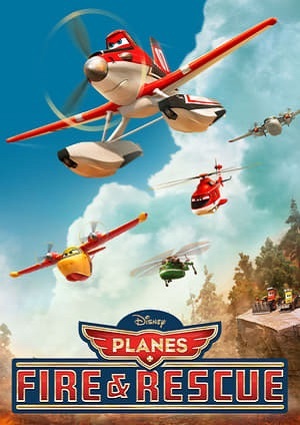 Disney presents a novice, a very flirty airplane, one boss, an inspector, they should work together to control a fire. The rescue team must complete the mission and save to Piston Peak National Park. They put their lives at risk. They need the honor, confidence and courage to win their wings. The rescuers should achieve their goals.